I remember the first Korean student I taught. It was a memorable experience for both of us as it was the first time I’d been able scrutinize a Korean face at close range and for him, I was the first westerner he’d ever met. 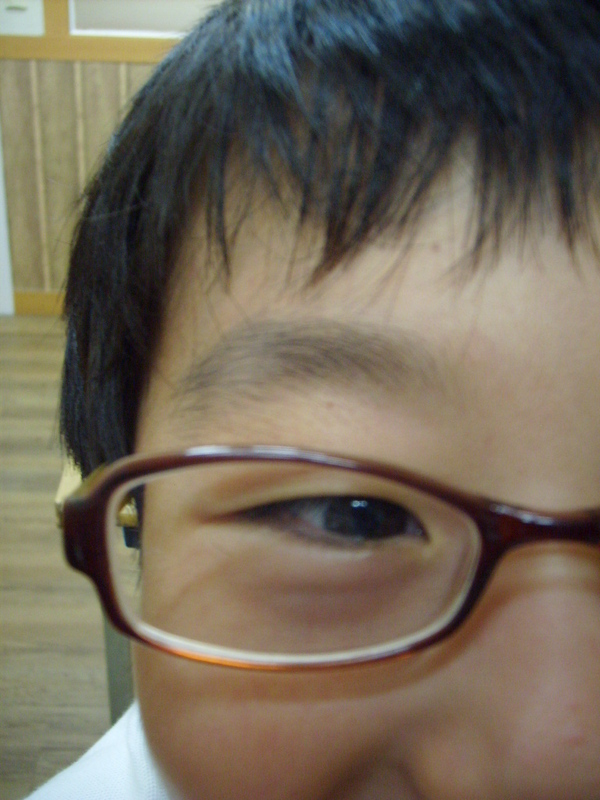 I was fascinated by his eyes and still find Korean eyes, male and female, young and old, a source of interest. 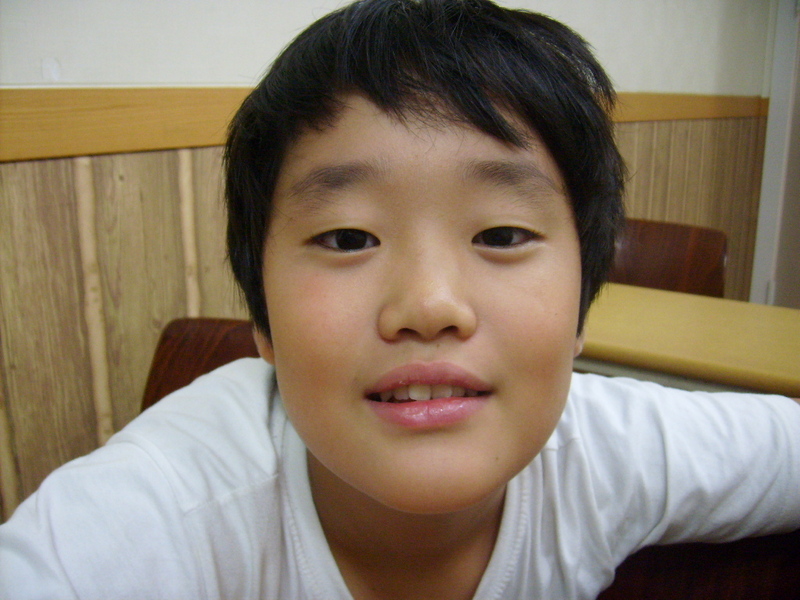 Korean boys, more so than girls, often have eyebrows which extend down on to their eyelids which is something you never see on western children where fine hair above the eyebrows, on the sides of the forehead, is more common. 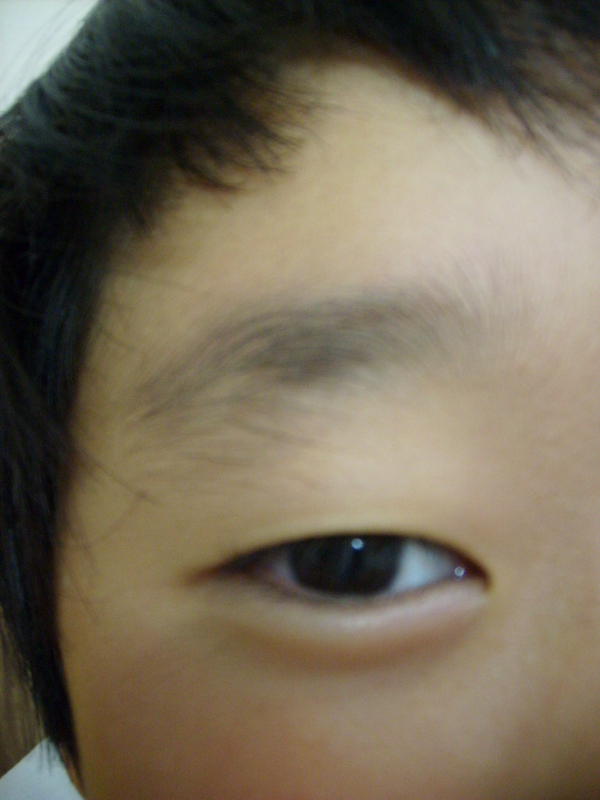 The eyelid hair gradually disappears.